Utrecht's Domkerk is the first Dutch gothic cathedral, dating back to the 13th century. 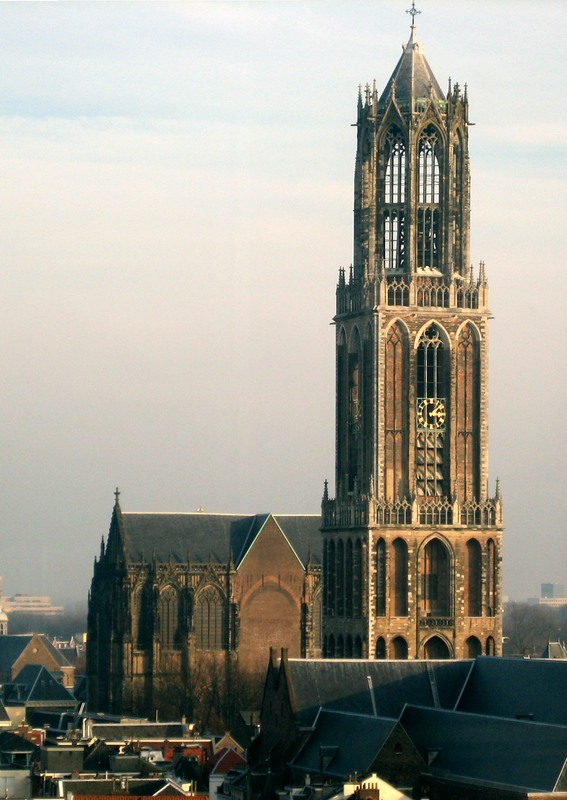 With its 112 meters towering above the city skyline it is not just the highest building in Utrecht, it is also the highest church tower in The Netherlands. In 2017, Utrecht's most prominent and historic icon will finally be part of Le Guess Who? Festival. The cathedral architecture provides a stunning setting for concerts and creates a phenomenal acoustic for choirs as well as acoustic music. On the opening night of the festival, Thursday, 9 November, the overwhelming sounds of Grouper (in collaboration with visual artist Paul Clipson) and Bulgarian women's choir Le Mystère des Voix Bulgares will fill the entire structure of the cathedral.